At FLEX our community spirit is what makes us strong as a team as our ethos is one of social giving.  Currently we are offering all our translators and interpreters just starting out a free business plan through a dedicated Business adviser. We also work closely with the City Business Hub to provide ongoing training in a variety of areas such as PR and digital marketing to help our interpreters and translators in their own businesses. 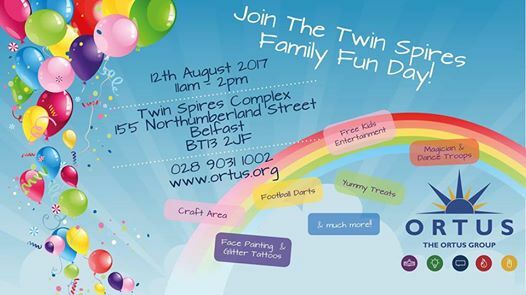 Every year at the Twin Spires Complex we help organise the Family Fun Day. A great fun filled day for the local community with free children’s entertainment and lots of catering available. We will be participating in this year’s event and would encourage our FLEX community to join in with the event and also partake in the craft fair showcasing their talents. We are proud to work with Feile an Phobail, the annual festival in West Belfast. 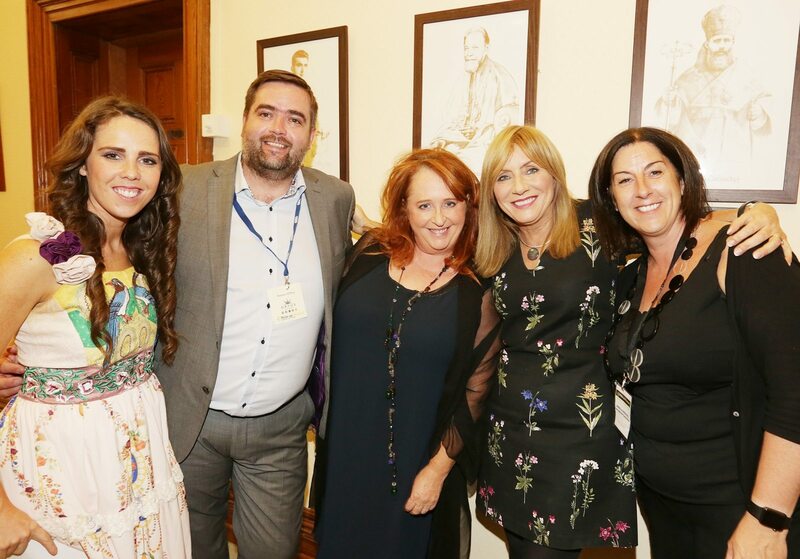 As well as sponsoring the overall festival, we support and attend many of the events including the Clonard Monastery Concert. This year we will be attending the Rights & Revelry Carnival Parade. 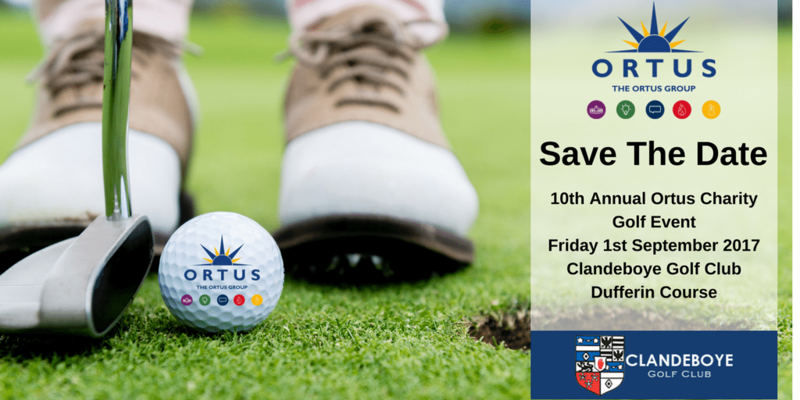 Each year we are proud to support the Ortus Charity Golf Day for a different charity. This year’s charity is PIPS.